Last week we completed our first School Promotional Video on behalf of the Gryphon School in Sherborne. It proved to be a really exciting project for us as a company, not just the chance to try something new but to put into practice our theory about a different way of working. On our initial tour of the school, we discovered a vibrant media department, giving students lots of opportunities to research their craft. As we all know it is so much harder to put this research into practice in a live environment. 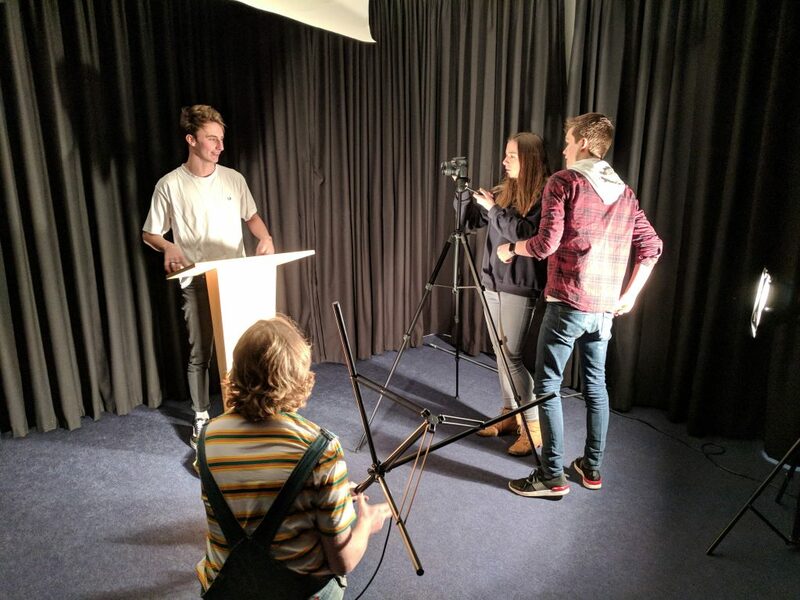 We wanted to be able to provide the school with not only a top quality promotional video but also a chance for the students to participate in the making of it. The school provided a number of students for the interviews, who proved to be inspiring storytellers in their own rights. For the B-roll, we worked with two teams of media students to bring the interviewee stories to life. The students were great and ably assisted by energetic teaching staff, who accompanied us allowing access to many different parts of the school. The students created many of the best shots from the video, including the impressive shots from the gym and the chemistry lab. Many thanks go as well to the staff who agreed to help out at the last minute. Finding ways to portray the excellence of the school visually were in the most part down to the students. Creating a school promotional video in the winter is harder than it seems at first looks, with no blue skies and outdoor activities curtailed. 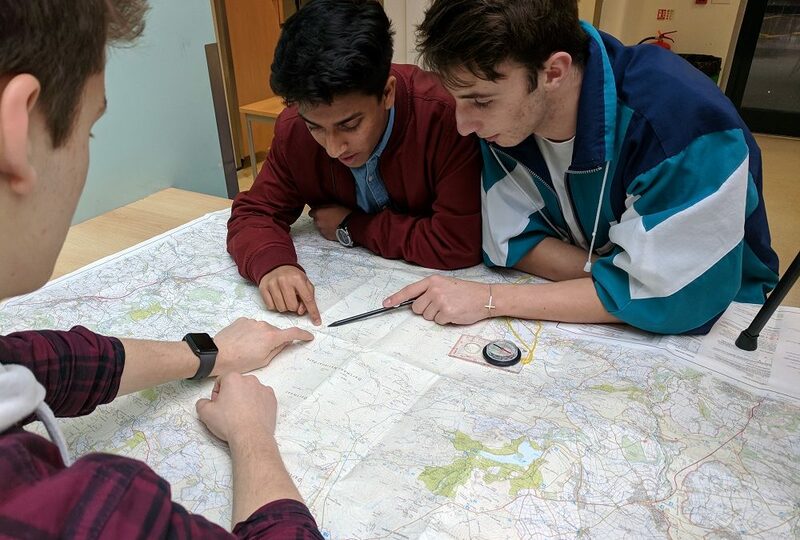 So to be able to film students undertaking their Duke of Edinburgh award indoors, using a map table was a stroke of genius. Combined with the use of black curtains to show the drama students at work. We believe they helped us create a brilliant school promotional video for the gryphon sixth Form. 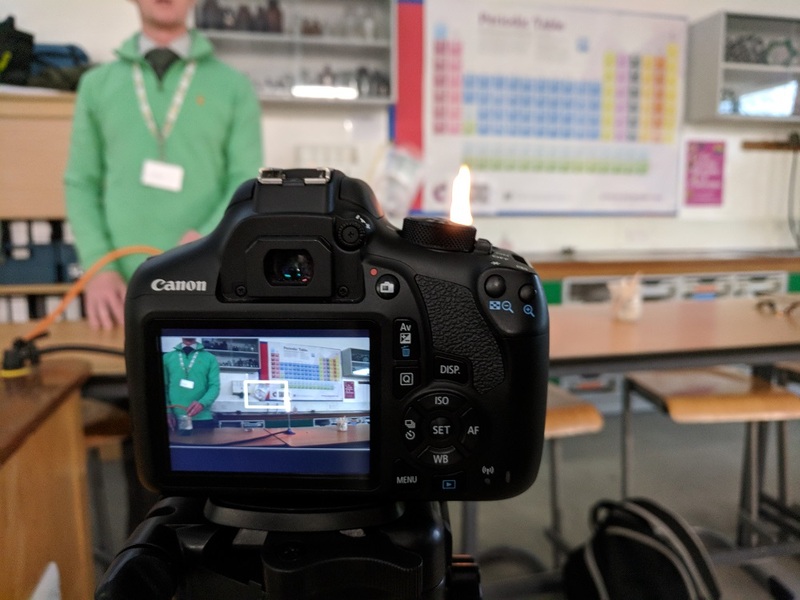 If you are interested in a video to promote your school or just the sixth form, then please do give us a call to see how we can work some magic for your school.